If you’re looking to get more from your home, you’ll love the stylish apartments and community amenities available at Eatoncrest Apartment Homes. 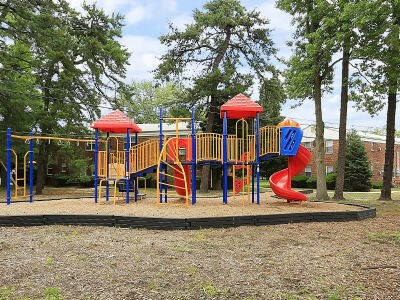 Designed for those who know what they want, and who aren’t afraid to go out there and make it happen, this Eatontown apartment community has the one and two bedroom apartments you’re looking for. Equipped with modern upgrades in the kitchen and bath, your new home will keep your life running on track. And with a host of amenities inspired by resort luxury, there’s plenty to keep you busy when you want to stay close to home. Minutes from the beach, Garden State Parkway, Monmouth Mall, and a variety of shopping and fine dining, you’ll be only moments from Eatontown’s top highlights. To learn more about our in-home features and community amenities, schedule a tour today.